What I am seeing? Point and shoot cameras are out of the way. Yes, smartphone cameras are just too convenient and surprisingly with awesome results. The iPhone had helped to kick off the smartphones era in 2007. Moreover, the camera of iPhone 4S released in 2011 was one of the best on the market as of 2012. The stock camera app for iPhone is by far the best one but there are tons of camera apps on the App Store that add the features and options of pricier dedicated cameras. Following are some great iPhone camera apps that you must check out if you like shooting pictures and videos with your phone. Camera Genius has been around since 2009. The developers of this app frequently update this app over and over again. It contains a ton of features like full-screen shutter button and the time stamping. 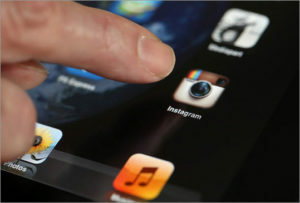 It adds sharing tools like quick uploading to social networks (Facebook, Twitter, Flickr, Tumblr and Picasa). It also offers as usual editing features like cropping with tons of color filters. The app is so popular enough to have accrued more than 1.5 million downloads in its lifetime. Although Camera Genius is simple and sleek tool that provides a lot of functionality and features with friendly interface. As its name suggests, Camera Awesome is a free app that gained more that 4 million downloads in the first quarter of 2012. It has an unique feature known as “awesomize” button to auto-adjust images. Camera Awesome does more than that. It offers to control exposure and focus, 36 presets, filters, frames, crop and rotate tools and compositional aids for framing shots. They also offers additional filters in packs of nine for $1, or all 250-plus filters for $10. Filters can be mixed and matched to create awesome visual effects. You can also share photos on the Web as quickly as possible. 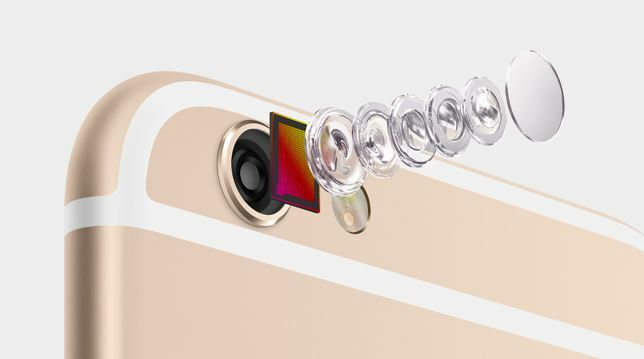 As Camera Awesome’s name implies, Camera+ also twist on the basic features offered by Apple’s default photo-taking app. With more than 7 million downloads, It has become most usable photography app. The $2 app offers a range of shooting features like constant fill lighting, image stabilization, timer and burst modes and also a 6X digital zoom option. The editing quality of Camera+ is greater than others. Camera+ also allows you like others to import photos taken by default camera app and edit them with effects and filters. Sharing to Facebook, Twitter and Flickr and cropping and borders round out the list of expected features. FiLMiC Pro offers the best professional looking video functionality package. Users can control over three different options for controlling exposure and focus, adjustable frame rate from 1 to 25 frames per second (iPhone’s standard 30 fps), and also an image flip option that supports add-on 35nm lenses. There are four bitrate options with a max of 48 mbps at 1080p and you will be amazed to see the framing overlays for various resolutions like 4:3, 16:9 and 2:35:1. Other features and functionality like bars for the rule of thirds and color bars for post production are meant to help filmmakers frame and edit shots. Moreover, you can also sync your videos to cloud storage services and web services like Facebook, YouTube, Dropbox or Tumblr. 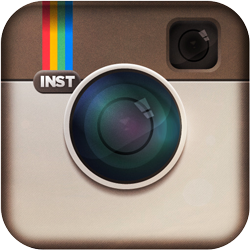 With more than 30 million of users of Instagram on iOS. In the world of Photography, Instagram rules over all. Simplicity and perfect pricing is an attractive pitch behind (yes, obviously its free). I think I don’t have to tell much about exactly what it does. Instagram allows its users to slap filters onto their images to make them sepia tone or lo-fi. And if you don’t like filters, instagram is still a powerful iPhone camera app because of its social filters. By far the main key point of Instagram is social networking and how easy it makes sharing photos. Every photo gets a web link. Just like Twitter, you can also follow other users and see their photos. At the end, Instagram conserves to be the best photo sharing app. It does not change the way to take photos but it has changed the way you share them.